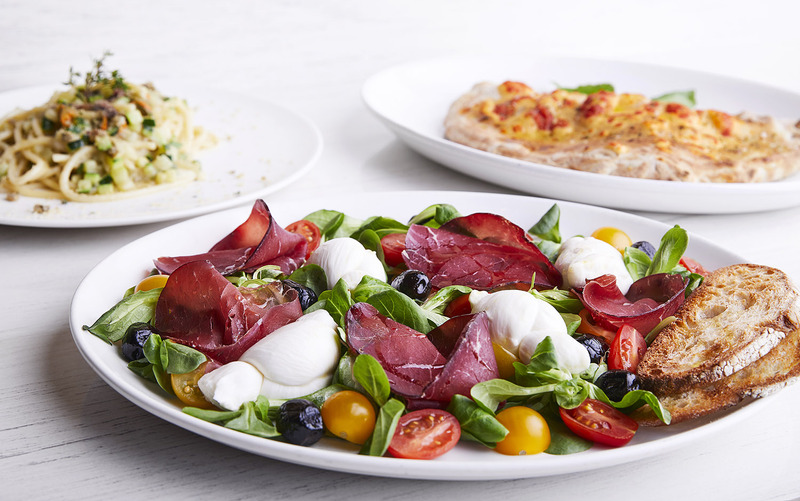 This November we welcome the King of Radicchio: the authentic Late-growing Red Trevisano Radicchio. 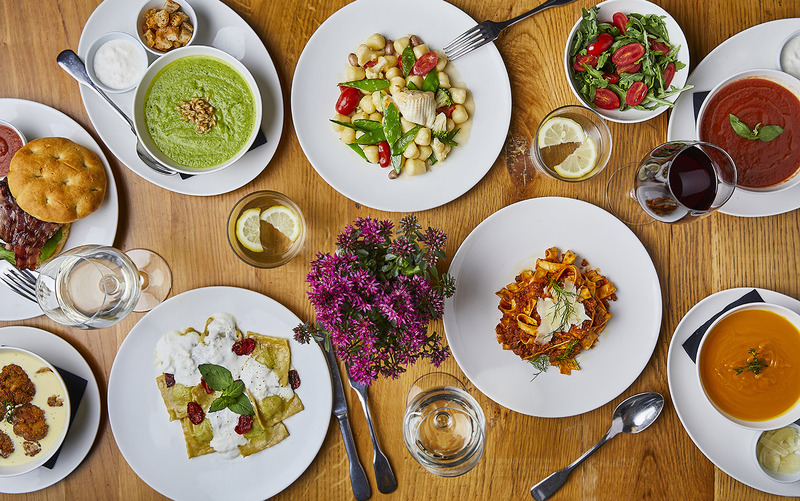 Colorful, flavorful: our new Winter Menu is here! 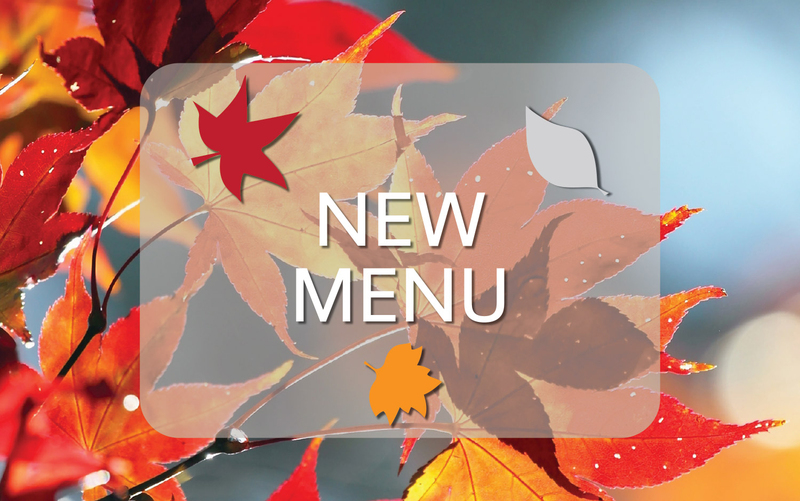 It’s time to welcome our new menu: colorful, flavorful dishes for winter, available from October 17th in the UK. 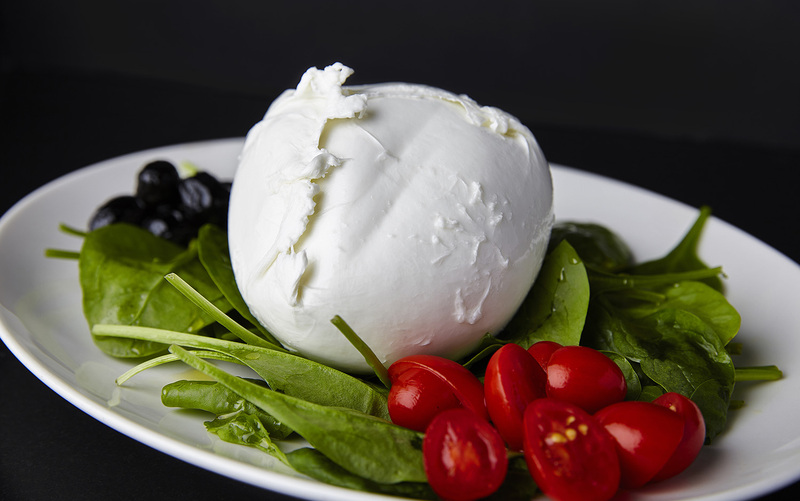 This month we bring you to Campania to discover a typical cheese from Lattari Mountains in the Sorrento Peninsula: the Provolone del Monaco DOP. 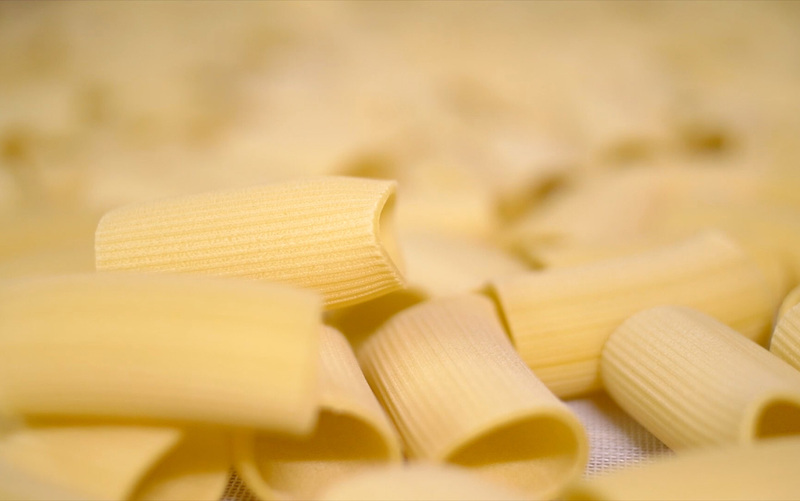 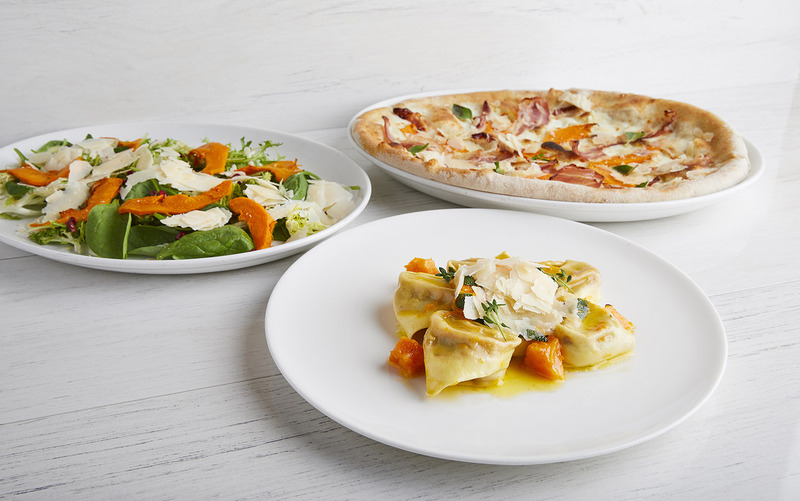 To celebrate Christmas in London with your family and colleagues, we created an exclusive selection of delicious dishes made with the finest Italian ingredients. 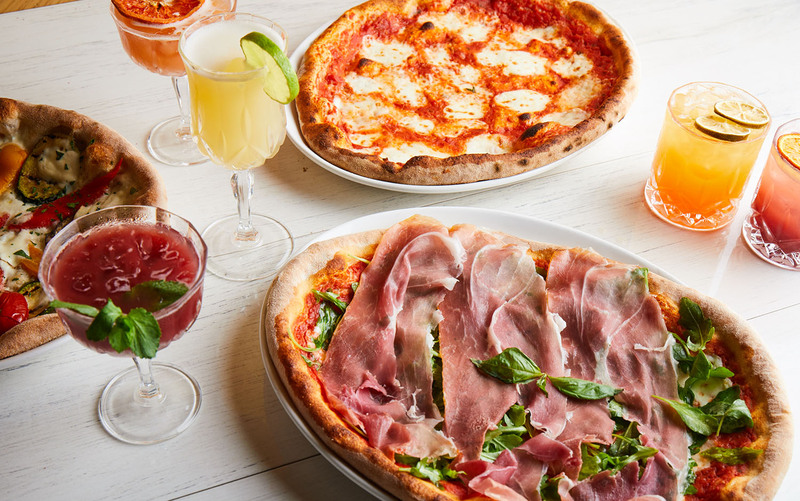 Every Tuesday in London, come and enjoy your favorite Pizza, paired with an amazing Il Bar di Obicà cocktail, at a very special price. 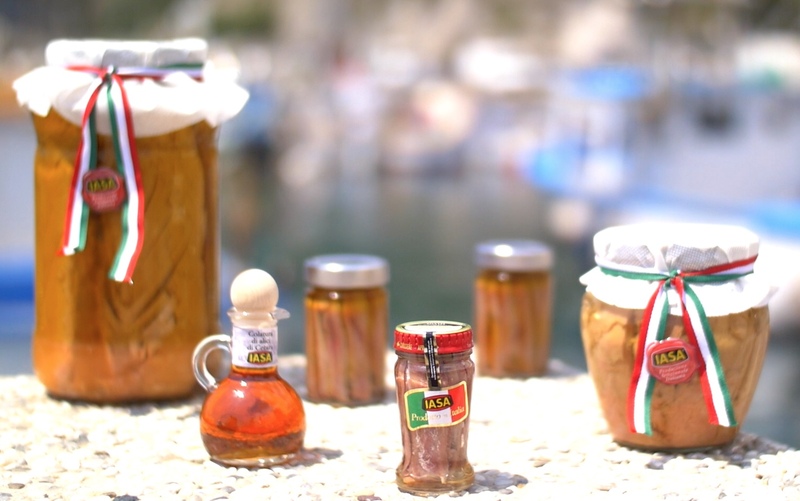 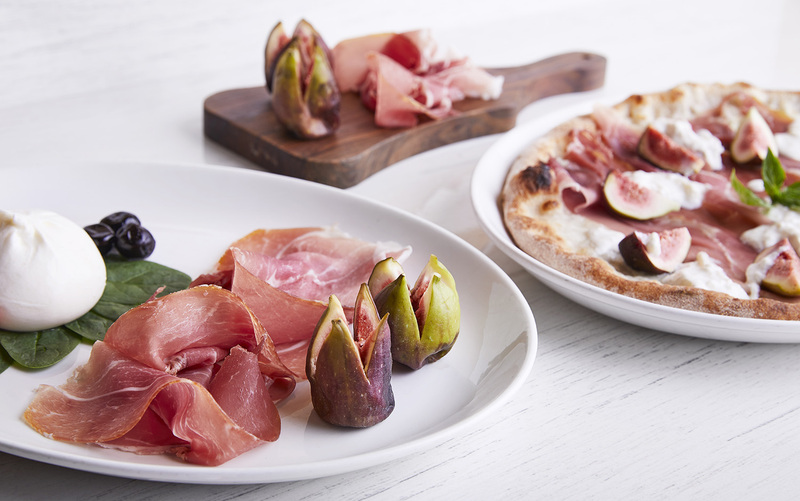 This September, enjoy a rare and fine ham from North-Eastern Sicily in three special dishes. 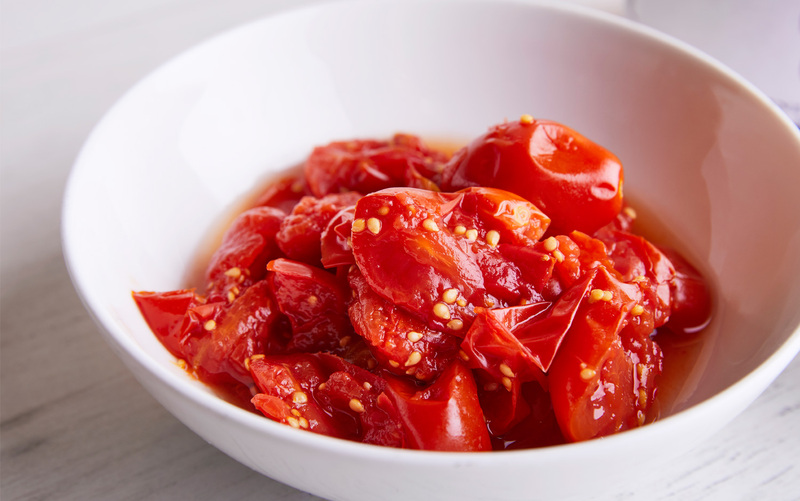 One of the oldest and most typical products from Campania: discover the Piennolo Cherry Tomatoes in three special summer dishes. 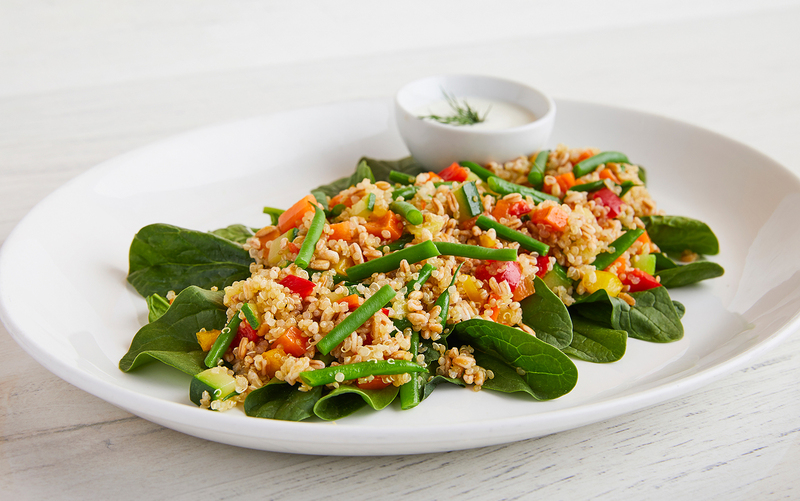 For the summer we teach you how to make a refreshing Spelt and Quinoa salad in minutes to make an impression to your friends and family. 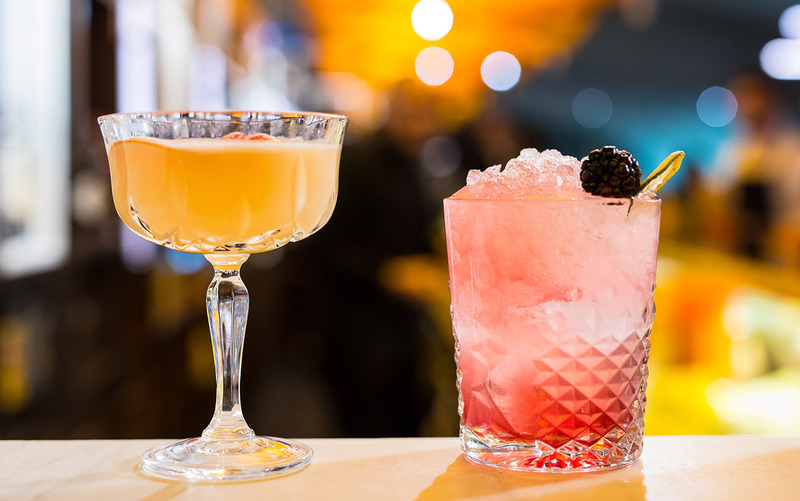 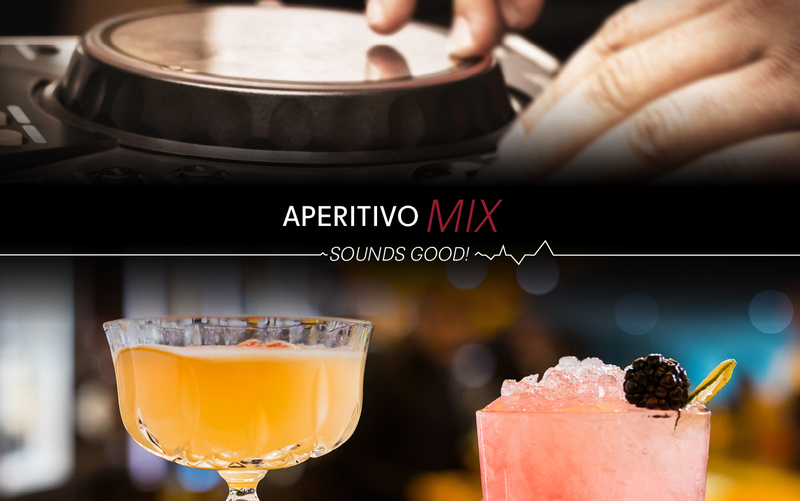 The new Aperitivo is coming to London! 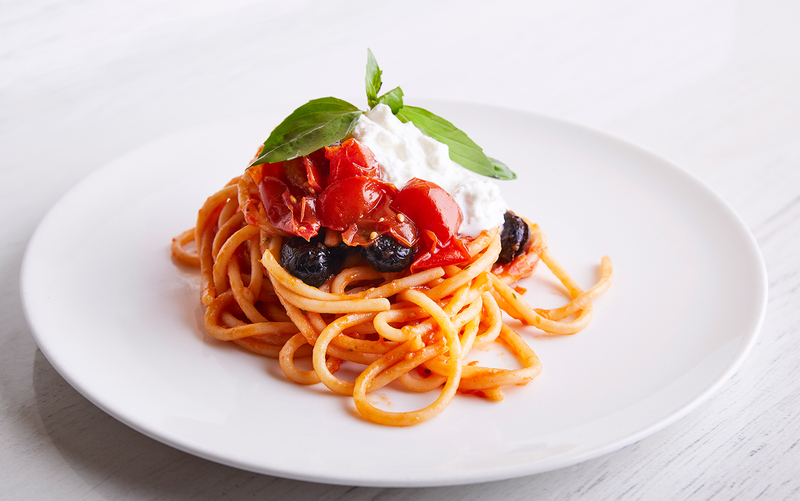 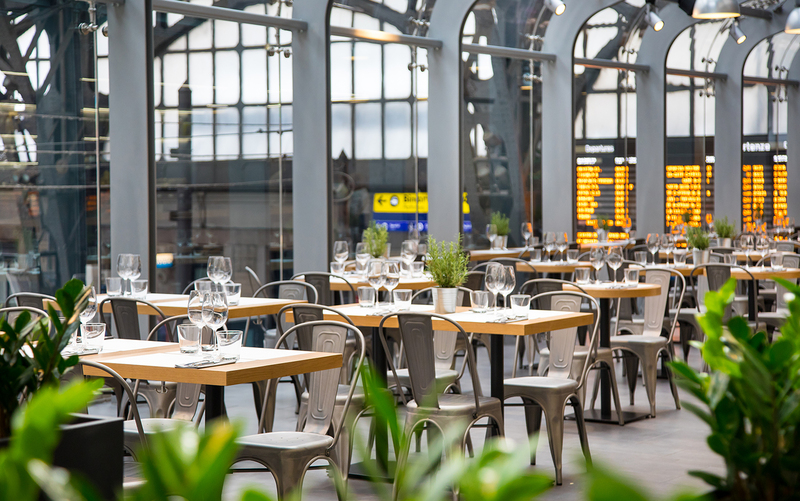 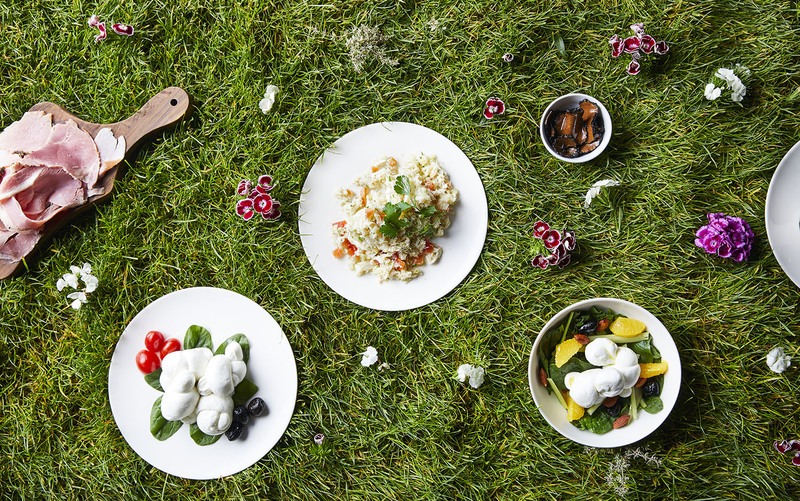 Discover our new Summer Menu: a collection of delicious salads, pizza, pasta, food to share and more for a fresh summer! 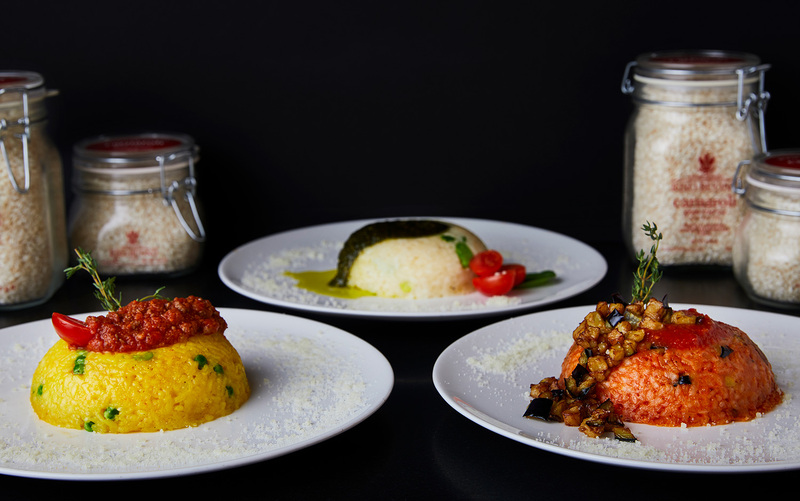 Three special dishes for May only, created by Chef Alessandro Borghese influenced by his rock culture. 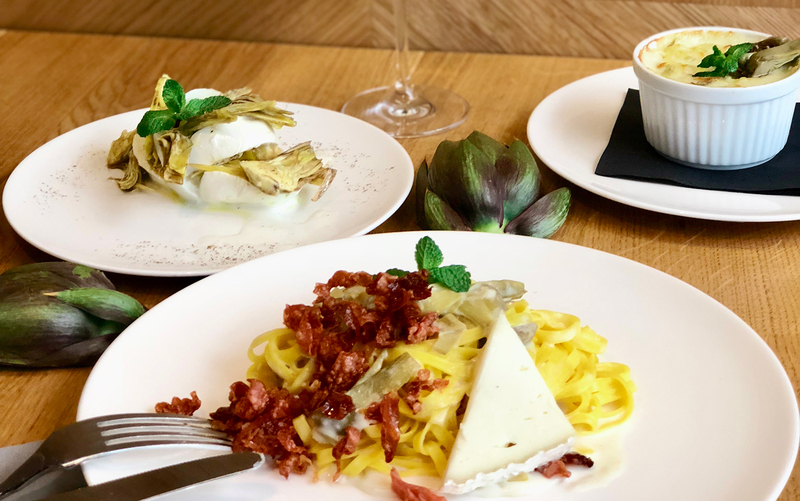 Join us at Obicà South Kensington for three fabulous Premium Dinners with a VIP sommelier’s pairing. 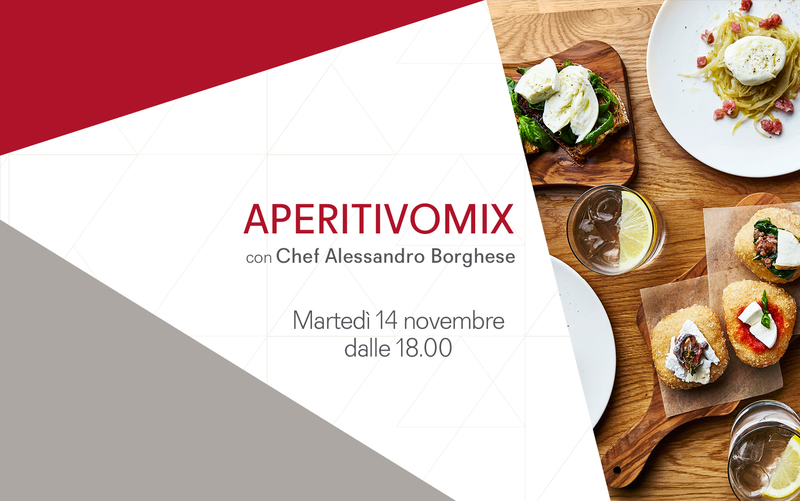 Join us for AperitivoMix, every Thursday at Obicà St. Paul's and Friday in Poland Street! 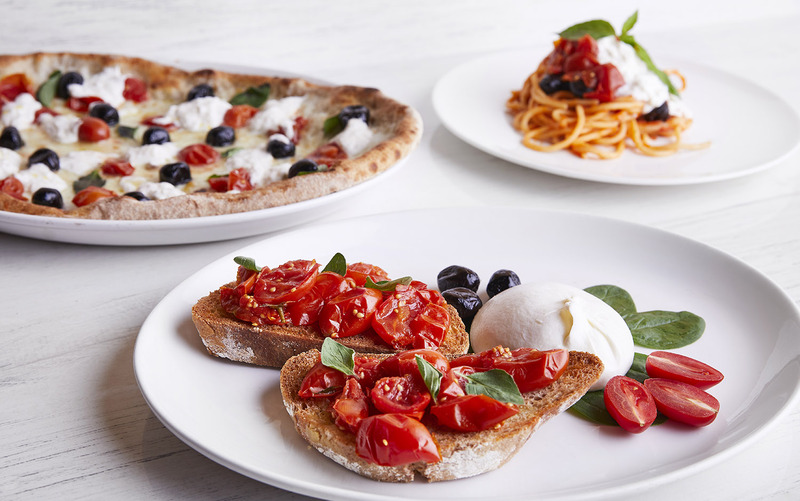 Let’s celebrate Pizza Day in London! 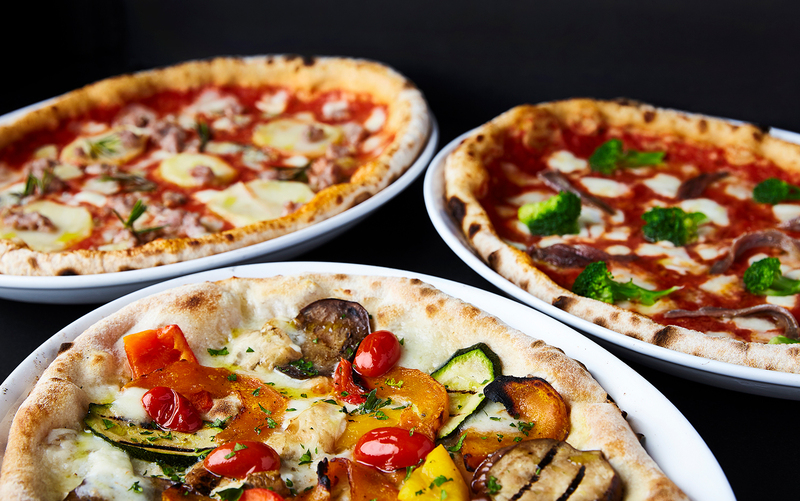 Friday the 9th is National Pizza Day: a day to celebrate the most famous and iconic Italian dish in the world! 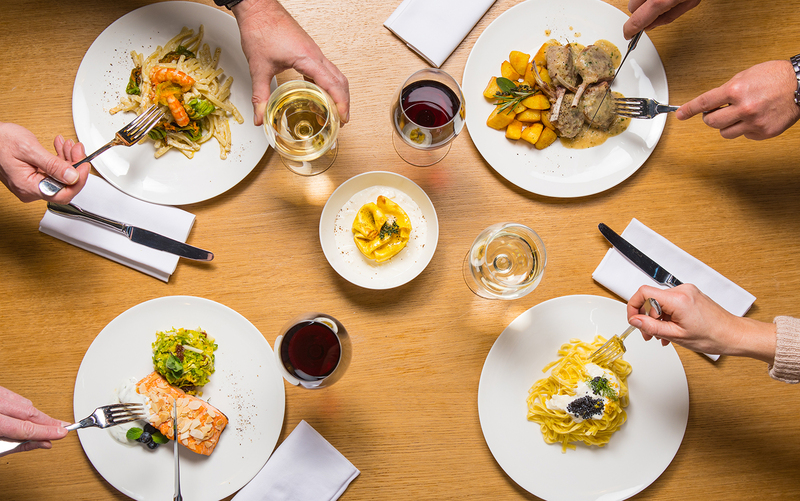 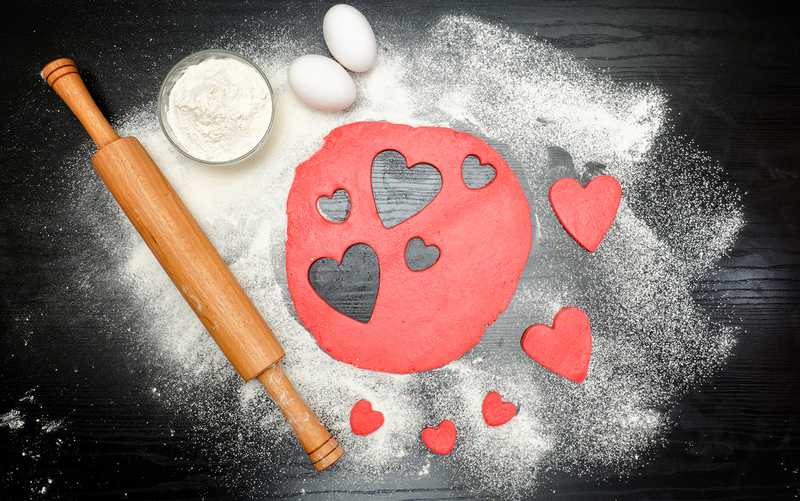 This Valentine's Day, enjoy Italian romance with your partner for an unforgettable meal at Obicà. 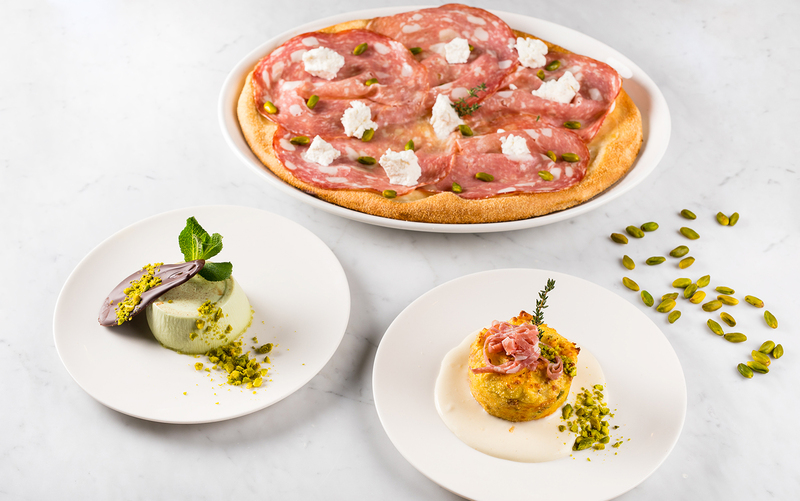 This month we invite you to discover the Green Pistachio from Bronte DOP, one of the most renowned and loved Italian product in the world. 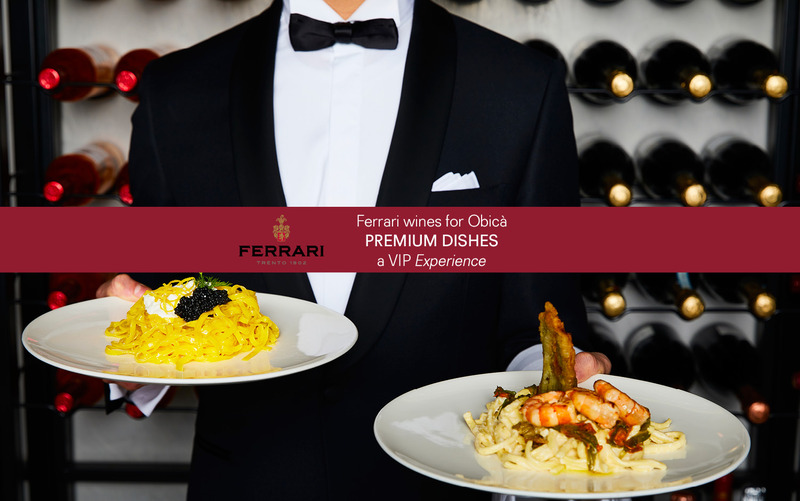 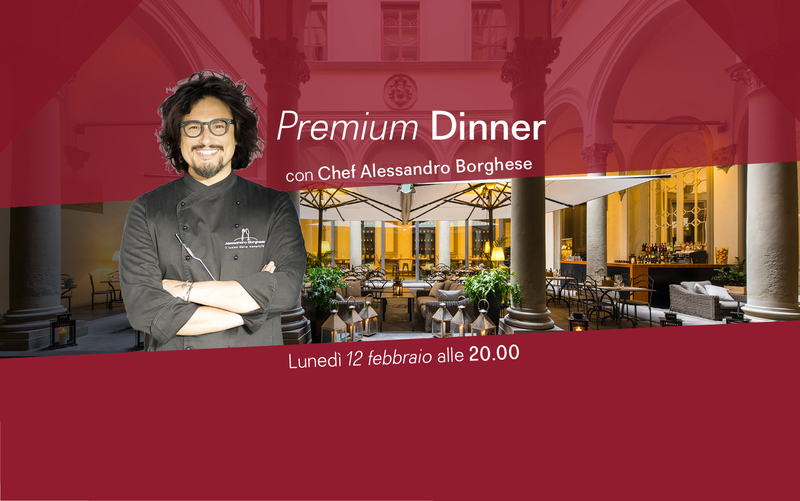 We are so proud to launch our Premium Menu with an exclusive dinner with Chef Alessandro Borghese. 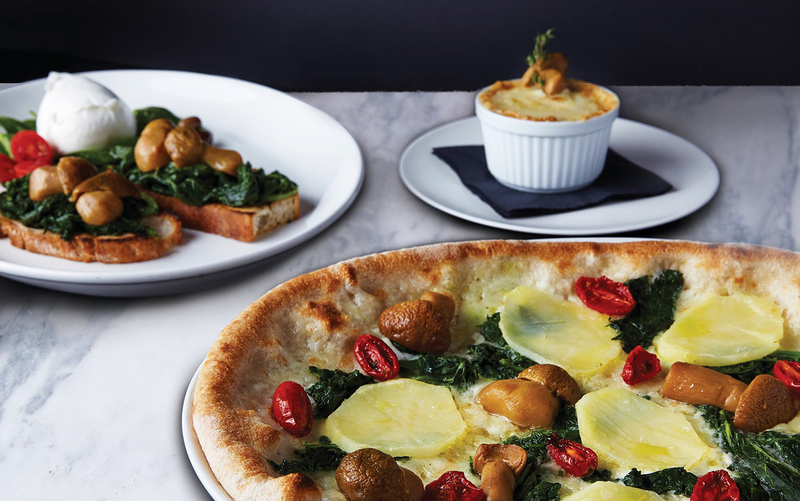 The new year at Obicà begins with a good and healthy special of the month, the Fresh Artichoke. 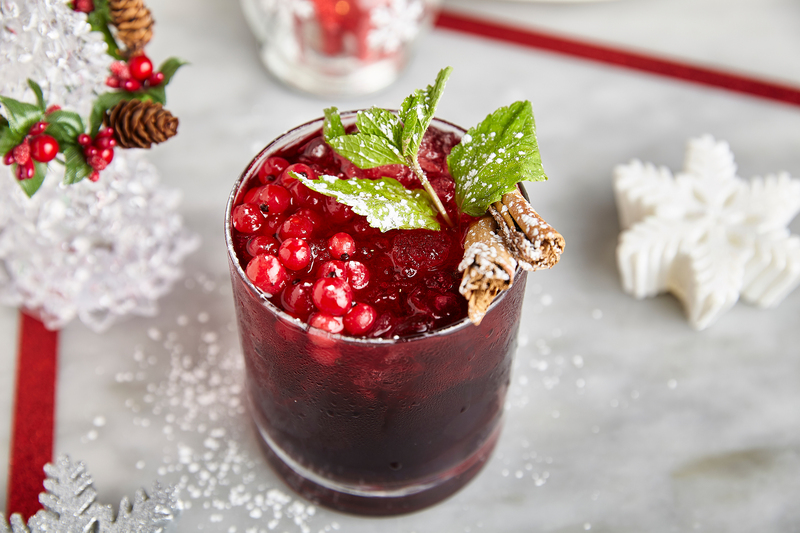 For the festive season our bartender created an original cocktail, the "Magic Christmas". 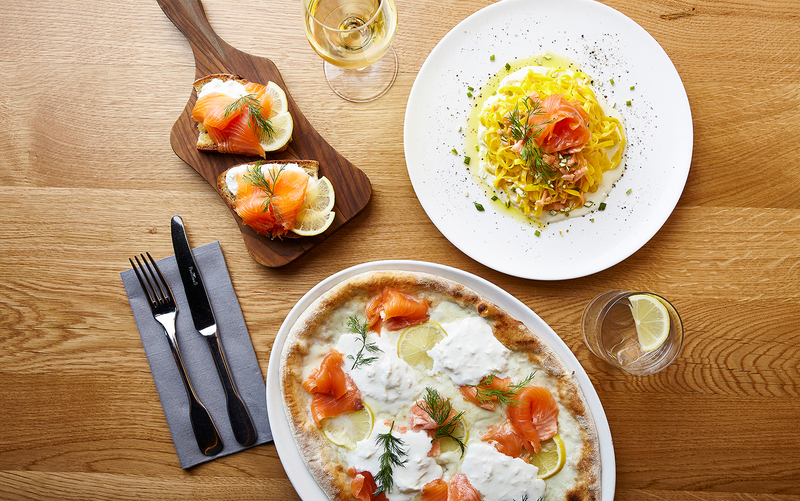 Enjoy Smoked Wild Salmon in the three dishes to share with family and friends during holiday season! 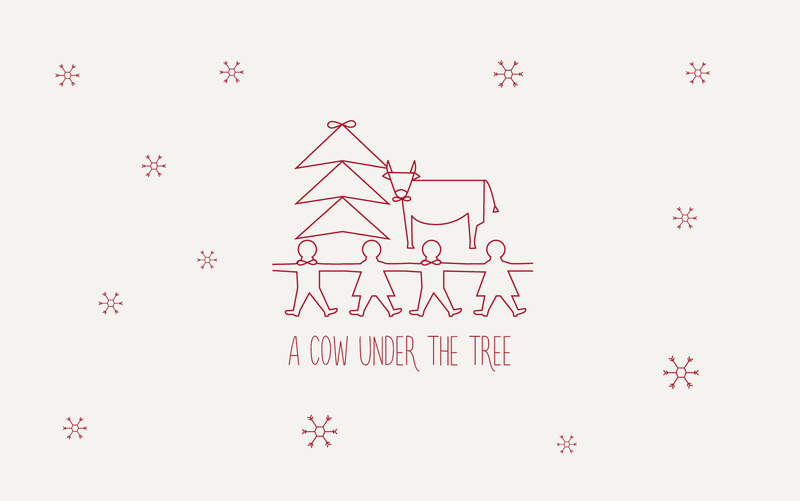 This Christmas, we give our support to Fondazione Francesca Rava - N.P.H. 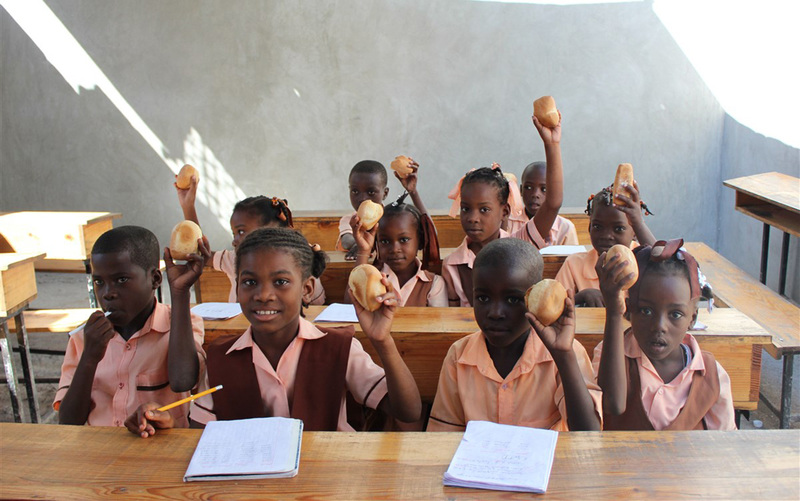 Italia Onlus with a special fundraising for the children in Haiti. 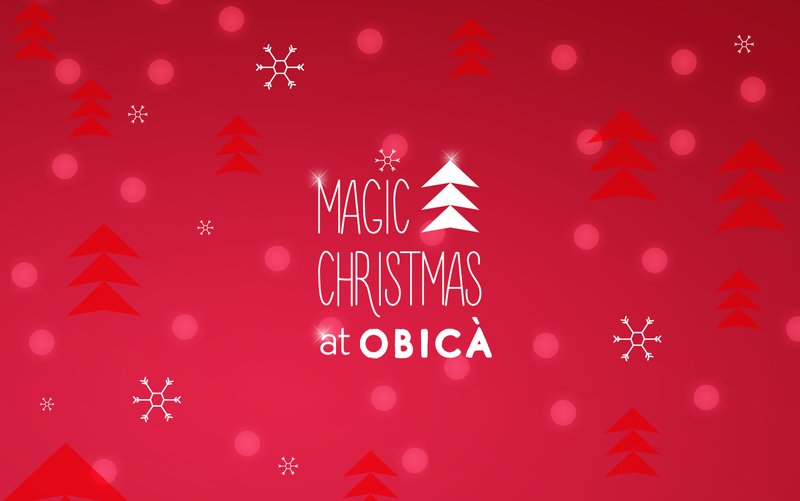 Join us to celebrate Xmas with our Special Menus for a magical Christmas. 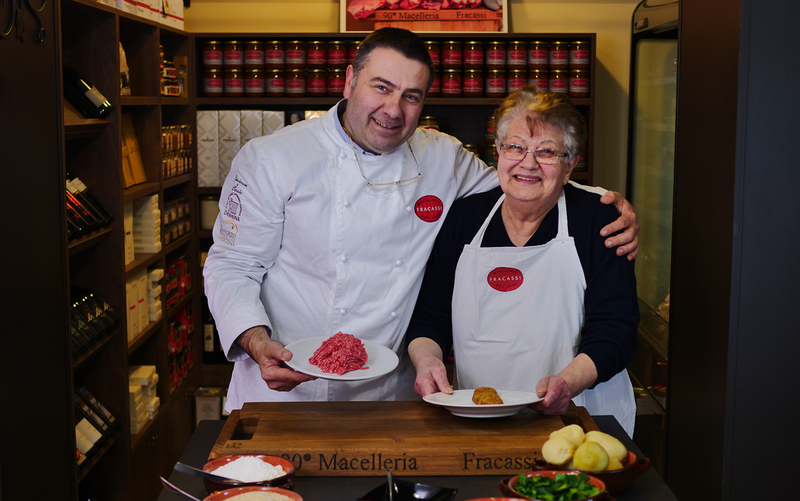 Welcome to Obicà Castel Romano! 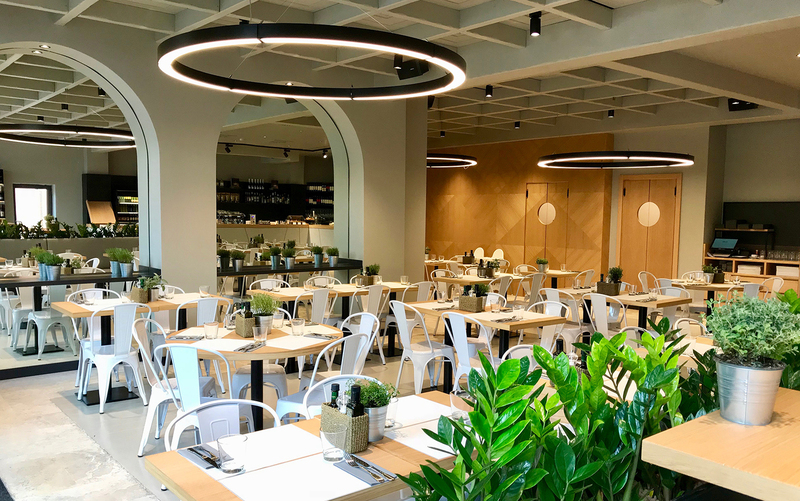 A brand new Obicà just opened in the surroundings of Rome, at Castel Romano Designer Outlet! 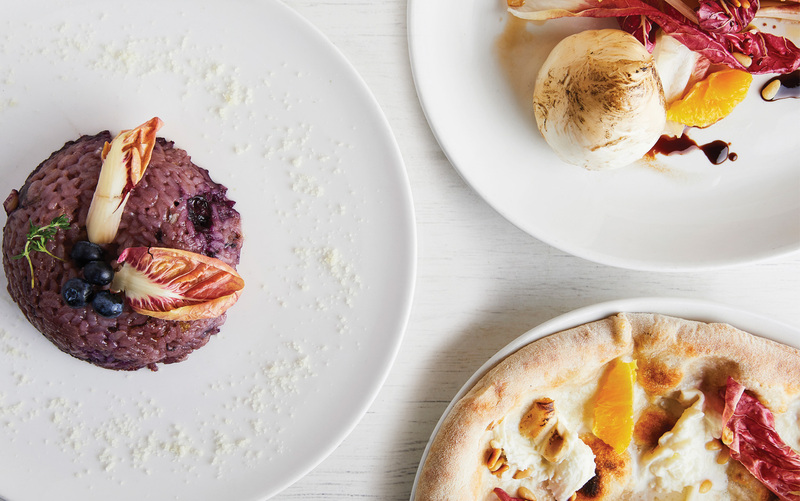 Radicchio di Treviso, the king of radish, is the special of this month at Obicà. 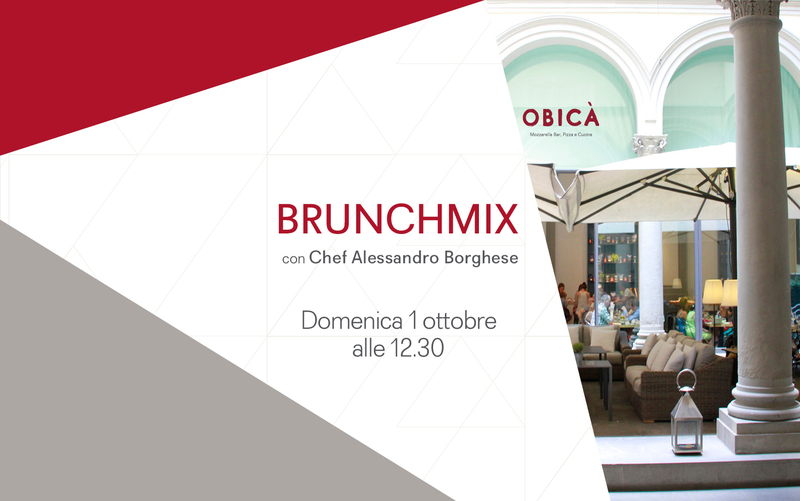 Join us to celebrate with Chef Alessandro Borghese the opening of Obicà Castel Romano in Rome! 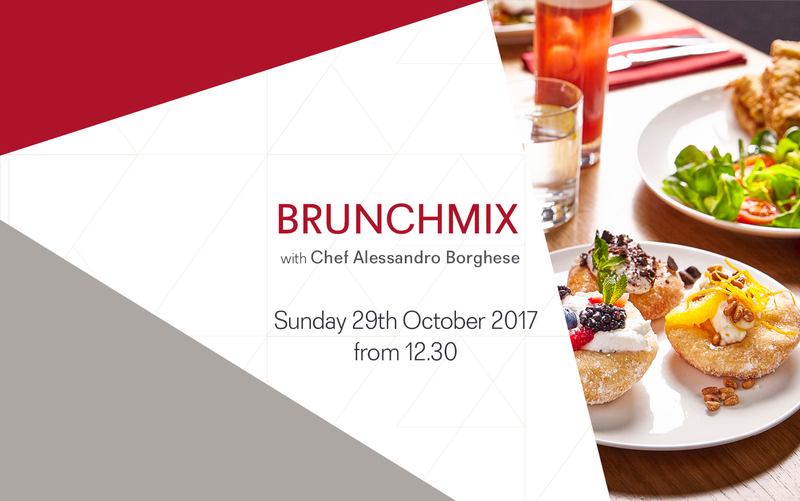 Chef Alessandro Borghese will introduce his new dishes for a unique Italian brunch with live music. 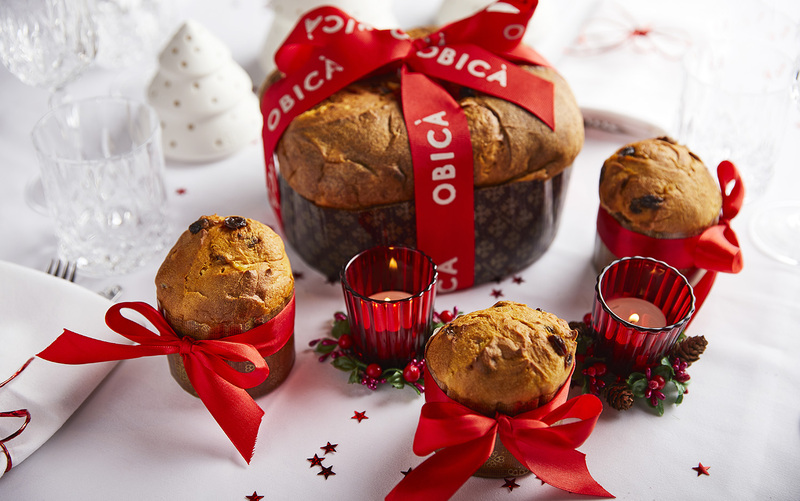 New Obicà Menù is here! 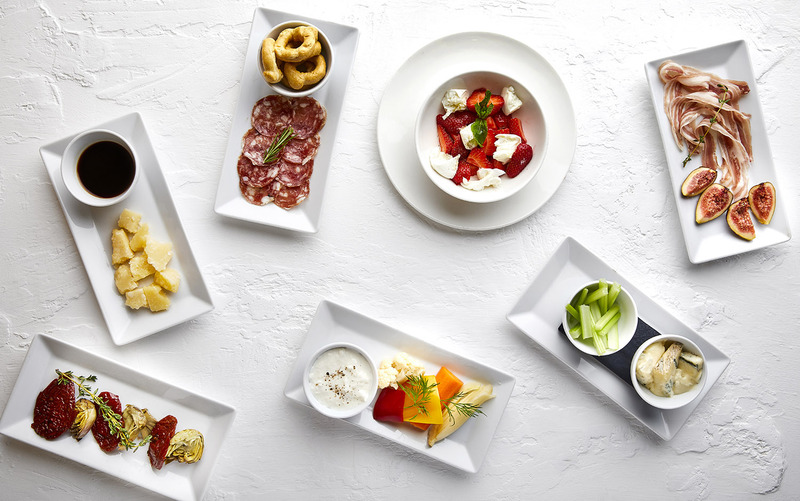 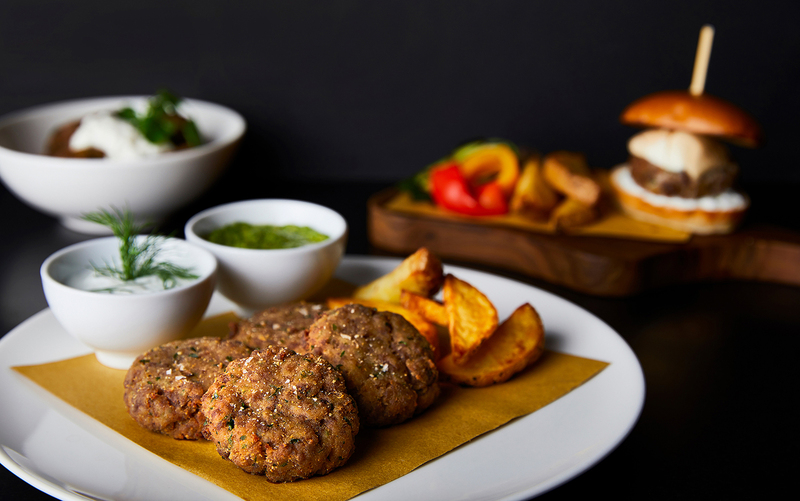 New season, new flavors: new recipes: discover the new Obicà menu! 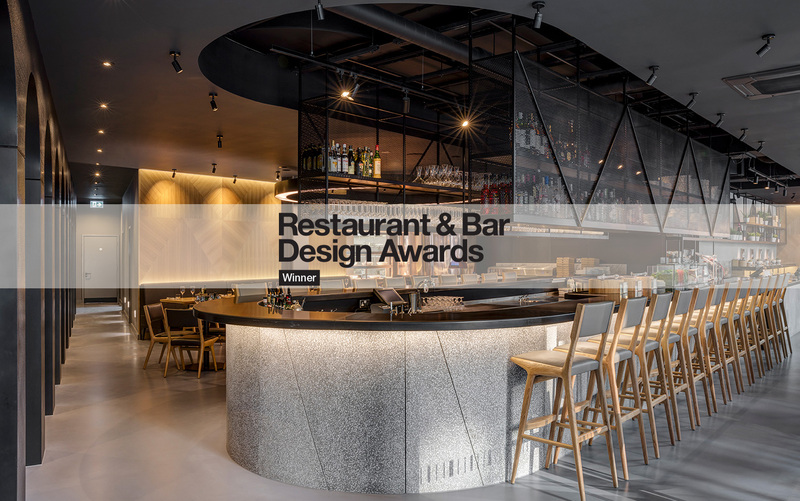 Proud to have won the Restaurant & Bar Design Award for "Multiple Restaurants". 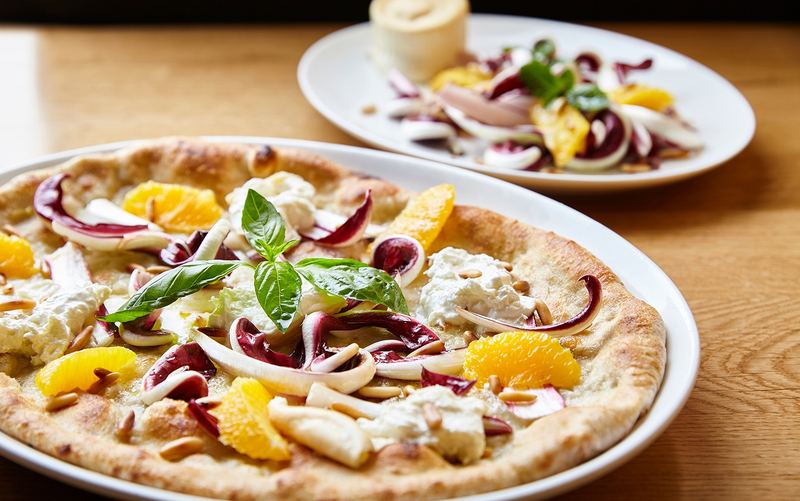 Feel the unique scent of Italian forests with our special of the month: Porcini mushrooms. 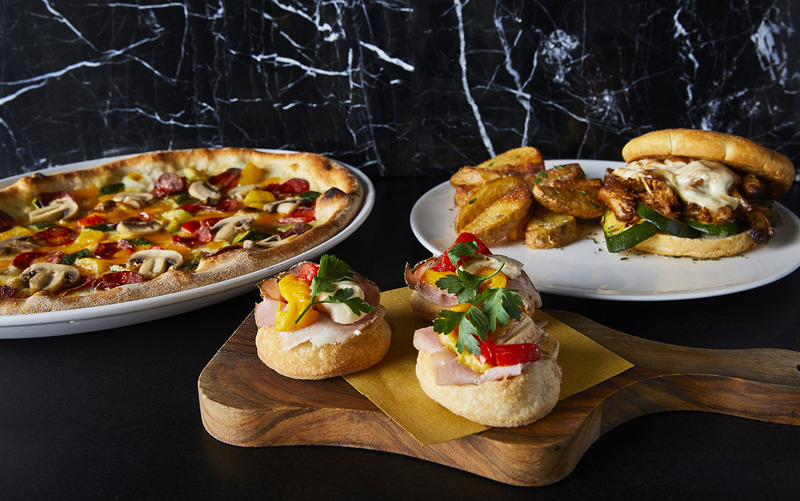 Obicà Centrale is now open! 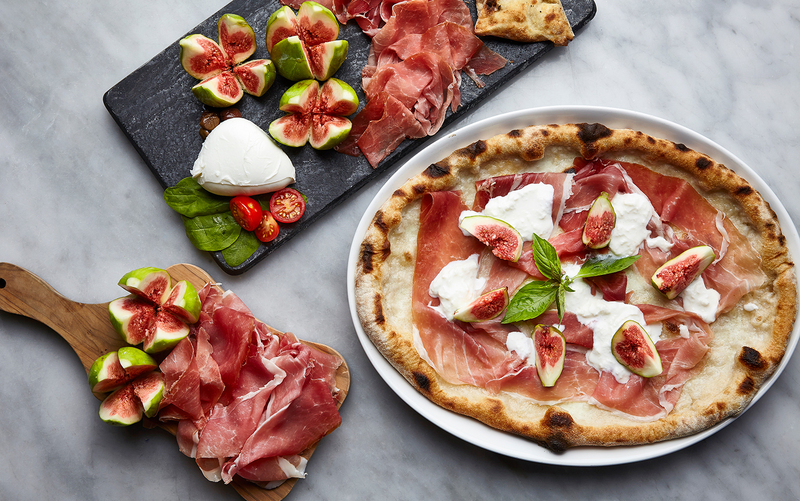 Straight from Sicily, Nebrodi Black Pig Ham is our product of the month. 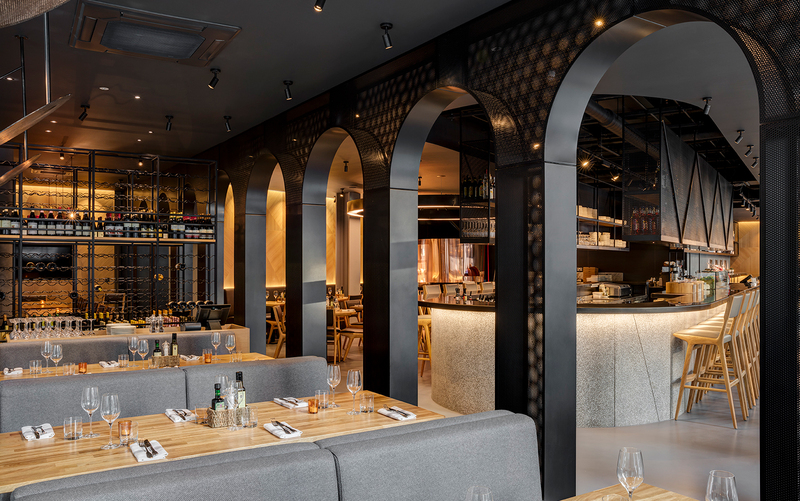 Obicà is proud to announce that it has been shortlisted for the prestigious "Multiple Restaurants Award".